We have our general society meetings and talks on the second and last Thursday of each month from 7.30pm until about 9.00pm. These take place at Hauxley Wildlife Discovery Centre, Low Hauxley, NE65 0JR. On clear nights we contact each other, usually via our members' forum, to arrange observing sessions. We set up our own telescopes in the large car park area as well as using the observatory. If you are interested in coming to look through a telescope please contact us and we will let you know when we plan to meet next. Non-members are welcome at our talks and lectures. A contribution of £3 per adult and £1 per child is requested, or join up and the meetings are free. Click here for details of how to become a NASTRO member. 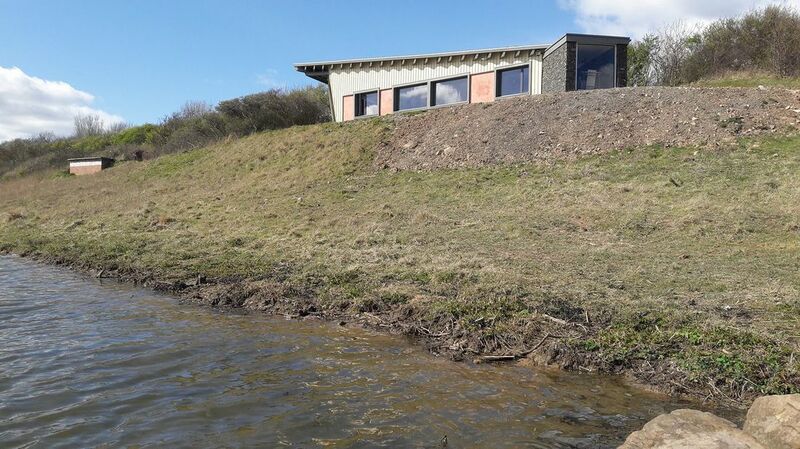 ​The Reserve is near Low Hauxley (follow the turning for Silvercarrs Caravan Park). The closest postcode for the SatNav is NE65 0JR (Programme your satnav to the correct destination - the postcode is a rough guide). Parking is available but please be aware of astronomers and kit when manoeuvring. Please note: Red torches only. No white light/phone torches. Use dipped beam headlights on your vehicle. No fog lights. Be respectful of our neighbours by adhering to the speed limits and keep your music turned down. It has been estimated that there are between 100 billion and 200 billion galaxies in the Universe. Paul will look at the different types of galaxies and attempt to answer questions such as where did they come from and how are they distributed within the Universe. He'll also explain why the Universe looks like a big sponge.